Weren’t you expecting a Chinese food delivery when they opened the door for Elijah? Don’t lie. I did. And I know you did too. So, Elijah didn’t deliver 🙁 What kind of Jew doesn’t bring something with him. Of course, he WILL drink your wine! But coming empty handed? No my friends, THAT is a sin! So what’s a Jew to do? 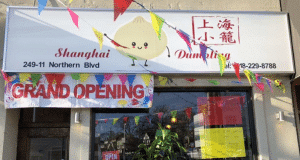 Here are two Kosher Chinese restaurants that will serve you a nice, and proper, Pesach dinner. On the North Shore, there’s really only one place to consider for Passover dinner. 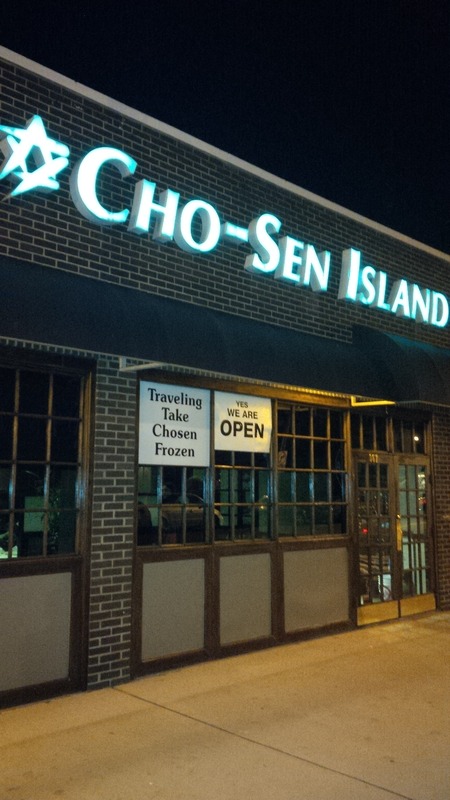 “Cho-Sen Village” at 505 Middle Neck Road, Great Neck, NY 11023. 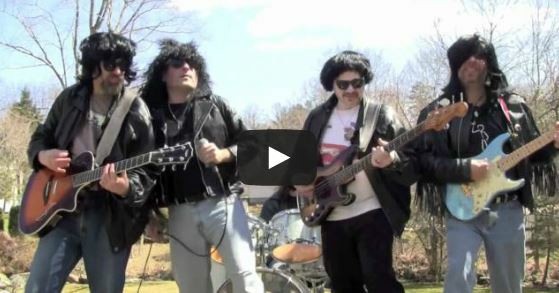 Kashruth Supervision by Vaad Harabonim of Queens no less! 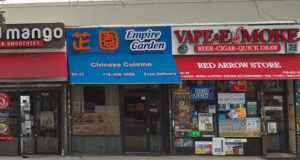 Kosher Chinese food. With a CAPITAL “K”! 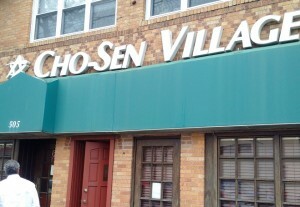 Last year, Mee V. Stoogas and I, had a Passover dinner at Cho-Sen Village. 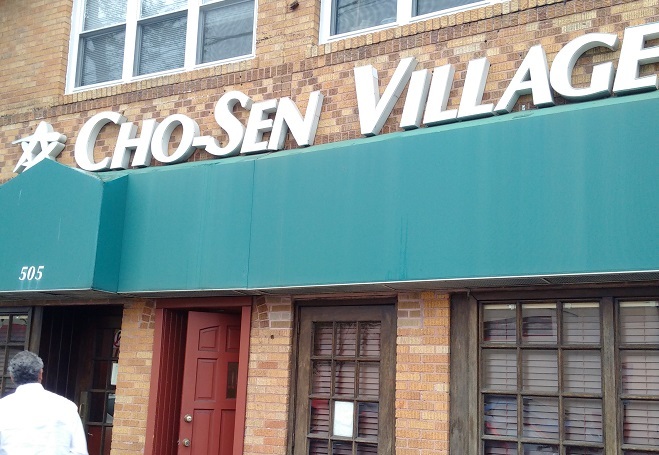 On that fifth night of Passover, Jews throughout the land, or at least Great Neck, descended upon “Cho-Sen Village” like they were giving the food away. Which they certainly were NOT! By the time our entrees were served, the ENTIRE restaurant was packed! I can only imaging the business that they must do on Christmas!! 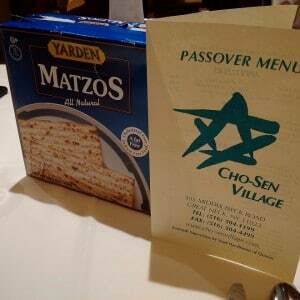 A special Passover Menu was all that was available this week, along of course, with a box of Matzo on every table. Whether their regular menu prices are comparable (we hope not) to their special Passover menu still remains to be seen. What did we think about their food? For that, why don’t you just read our complete article on Cho-Sen Village (Click here). 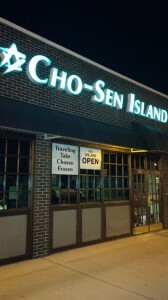 Pardon the Schlep from the North Shore… “Cho-Sen Island” is located at 367 Central Avenue, Lawrence, NY 11559. Oy Vey!! We went there on a Wednesday night. The restaurant was packed. I can only imagine what the crowd is like on the weekend. Hmm… Shabbos. Perhaps Wednesday IS their busy night of the week. 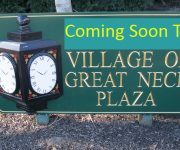 I bet it will be packed for Passover. Want to read what we thought of the food? Well, you’ll just have to read our Review of Cho-Sen Island (Click here). 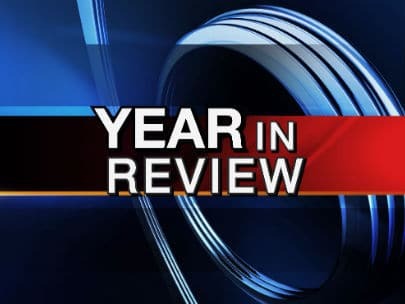 Please start, or join in on, our conversation in the Comments beneath this article. Would you ever have Chinese food for Passover? 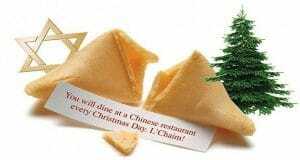 Chinese Restaurants ARE Mind Readers! 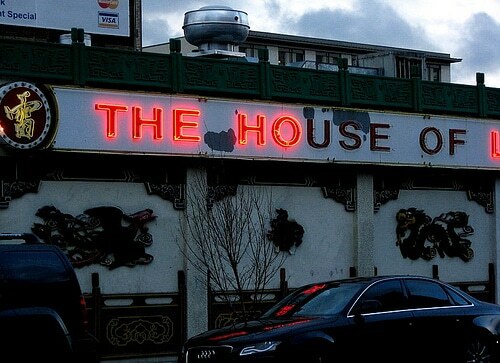 Next: What Makes a GREAT Chinese Restaurant Great? 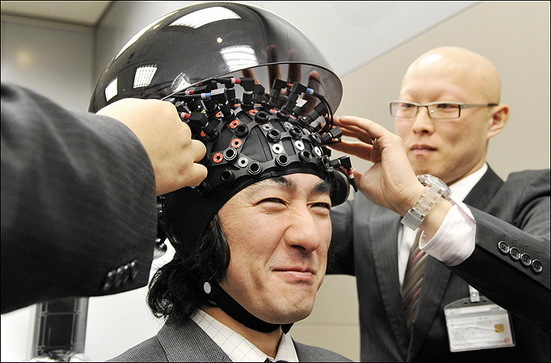 Oy, they must use imitation soy sauce. And french fries or potato farful instead of rice, ugh. They did serve French Fries!! Thank you Lenore… and welcome! We’re so glad you took time to post a comment, Much appreciated! We miss Norman too! Hopefully, he will find some Chinese food worth writing about in Florida. So sorry you didn’t like the Cumin Lamb at New Fu Run. 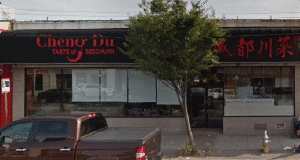 When we ate at Fu Run in Flushing, it was out of this world!! I haven’t had a chance yet to try New Fu Run. Karlin, I hope that one day soon you will join us for dinner as our most honorable guest. 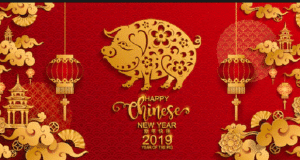 Who wants to join me for a Kosher Chinese dinner over Passover? 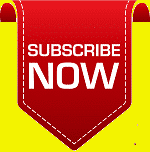 Karlin Chan: Thank you for sharing this video with us. And we appreciate the sharing of your love! !